The doctors at Comfort Dental and their team draw upon over two decades of experience, extensive ongoing professional training across all dental specialties, the latest technologies and methods, and our firm commitment to treatment excellence to provide the best possible care for each and every patient. Our extensive knowledge enables us to incorporate techniques from a full range of dental specialties into innovative customized treatment programs, resulting in the best possible treatment outcomes. Comfort Dental offers truly comprehensive dental care, spanning virtually all dental specialties. Whether you and your family require cosmetic dental services, Invisalign, or general dental care, you’ll be treated with the highest level of practiced skill, the most advanced techniques, and genuine concern for your comfort and well-being. Our expertise is proven by the uniformly high satisfaction of our clients, the consistent success of our treatments, and the recognition of our colleagues—many of whom refer their most challenging cases to us. 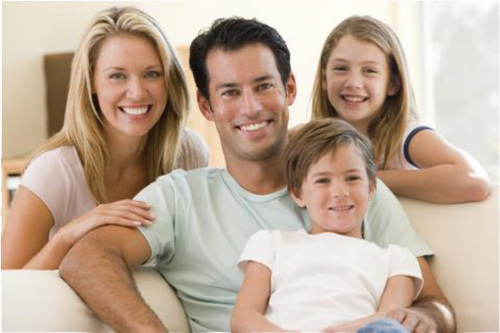 Your family deserves nothing less than the very best in dental care and that’s exactly what Comfort Dental provides. We assure the absolute quality of our work through a comprehensive treatment guarantee your assurance of flawless service and outstanding results. Contact us today to arrange your appointment. Our conveniently located Southfield office serves Birmingham, West Bloomfield, Bloomfield Hills, Farmington, Royal Oak, and all communities in metropolitan Detroit. No one takes better care of your teeth than Comfort Dental. For 25 years, we have been Southeast Michigan’s premier provider of premium-quality general dental, cosmetic dental, and Invisalign.